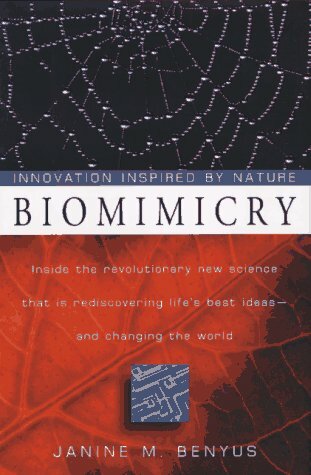 Ecology is the study of the relationship between organisms and their environment. 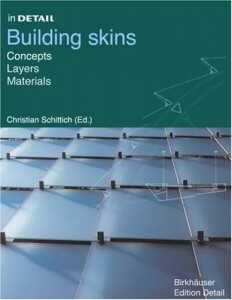 Through their teaching at the AA, Michael Hensel and Achim Menges have shown how this definition also suits the discipline of architecture surprisingly well: one of the central tasks for architects is to provide opportunities for habitation through specific material and energetic interventions in the physical environment. Correlating morphogenesis and ecology, they have developed a new framework for architectural design that is firmly rooted within a biological paradigm, and thus concerned with issues of higher-level functionality and performance capacity. 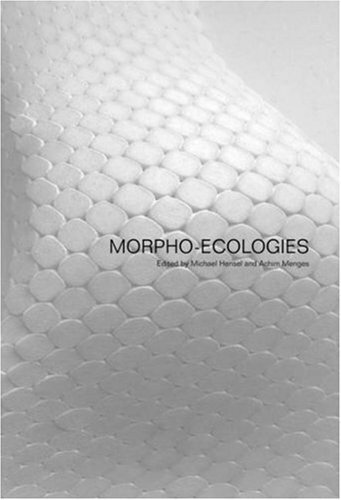 They have named this approach Morpho-Ecology.The first part of the book introduces the theoretical and methodological framework for their approach; the second part presents 20 research projects undertaken by students in AA Diploma Unit 4. 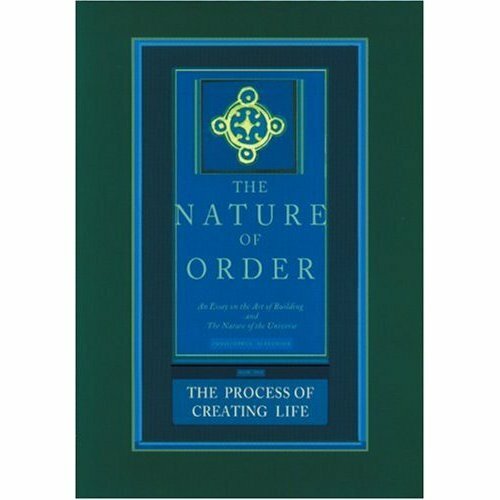 The thir part contains the proceedings of the ‘Differentiated Systems in Nature and Design Symposium’ held at the AA, with contributions by Mark Burry, Christopher Hight, Wolf Mangelsdorf, Peter Trummer, Julian Vincent, Michael Weinstock. 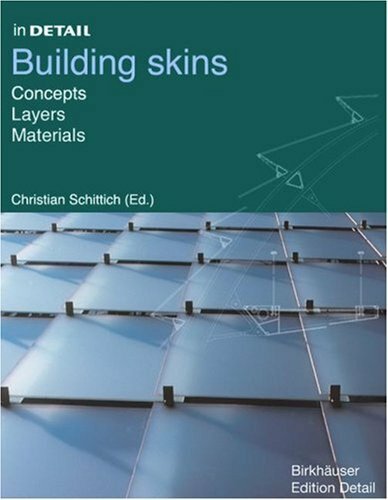 This volume focuses on the wide-ranging aspects of facade design, from the selection and use of materials to the advanced technical possibilities now open to the architect. A wide array of carefully selected international examples show the theory in the practice. Looking to the future, “Intelligent Skins” sets out the principles for the design of the intelligent building envelope. It highlights an exciting new approach to the area, where the fabric of the building responds to external changes and internal demands. 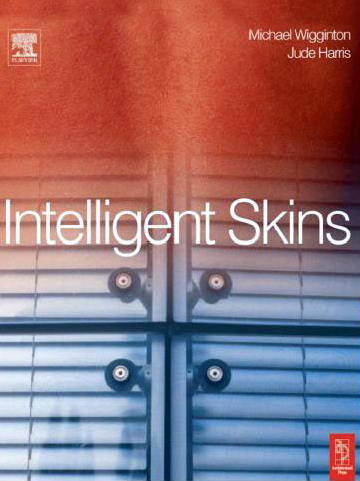 Gain a comprehensive knowledge of the evolution of the “Intelligent Skin”. Two decades in the making, this long-awaited work from one of the world’s most respected scientists presents a series of dramatic discoveries never before made public. Starting from a collection of simple computer experiments–illustrated in the book by striking computer graphics–Wolfram shows how their unexpected results force a whole new way of looking at the operation of our universe. 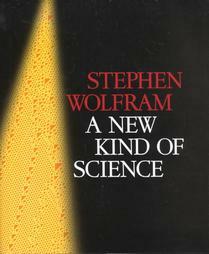 Wolfram uses his approach to tackle a remarkable array of fundamental problems in science: from the origin of the Second Law of Thermodynamics to the development of complexity in biology, the computational limitations of mathematics, the possibility of a truly fundamental theory of physics, and the interplay between free will and determinism. Copyright 1997 Reed Business Information, Inc.